I love the complex characters in this book. Tobias is a star pupil struggling with his adoptive parents’ high expectations. Sullivan is an ambitious private investigator with unconventional methods. They shouldn’t work at all – but these two are fabulous together. As with the first book, the Russian storyline doesn’t completely work for me. We get more background information and less mafia action in this second book, but the storyline doesn’t really conclude. 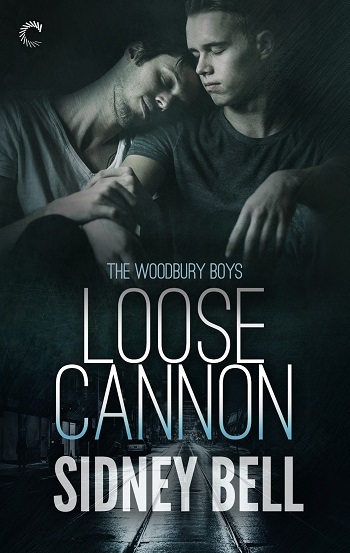 The book starts when Tobias and Sullivan team up to look for Ghost – but after a complicated investigation, the ending left me with more questions than answers. I found this book slightly more plausible and I’m glad there is less time spent with the caricature-like Russian baddies. This story’s strength is its characters and I especially loved the way Tobias finds the confidence he needs to assert himself and make choices for himself. I loved the culture clash between affluent Tobias and blue-collar Sullivan, and I really enjoyed some of the reflections on adoption race and family relationships. I enjoyed this story more than I did the first one and I’m looking forward to the next book. 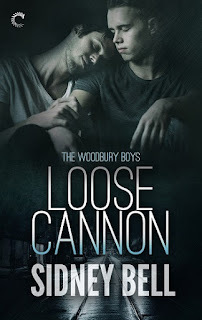 For reviews & more info, check out our Loose Cannon post. 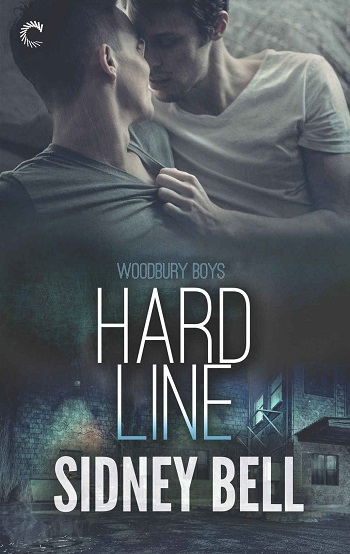 Reviewers on the Wicked Reads Review Team were provided a free copy of Hard Line (The Woodbury Boys #2) by Sidney Bell to read and review.